To recognize the role of numismatics in building bridges and promoting unity and reconciliation, the American Numismatic Association (ANA) selected “Connecting Cultures: From Many, One” as the theme for the 95th annual National Coin Week, April 15-21. The theme was provided by ANA member Linda Mosvick. 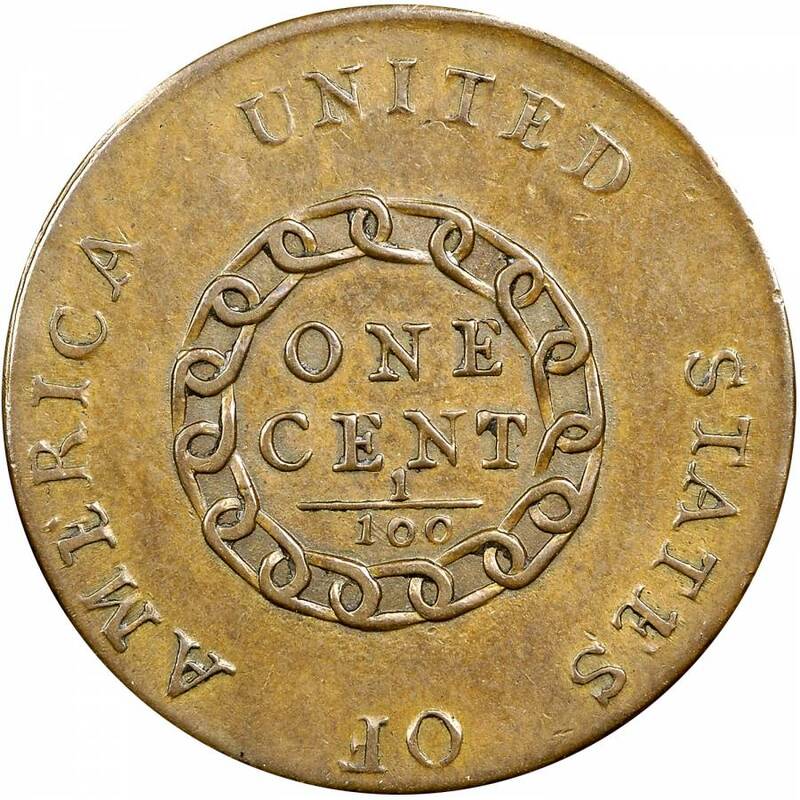 The Association will host a variety of National Coin Week activities online and at the Edward C. Rochette Money Museum in Colorado Springs, Colo. Events and educational content focuses on U.S. and world coins throughout history, commemorative medals, monetary unions, designs on euro notes, and more.